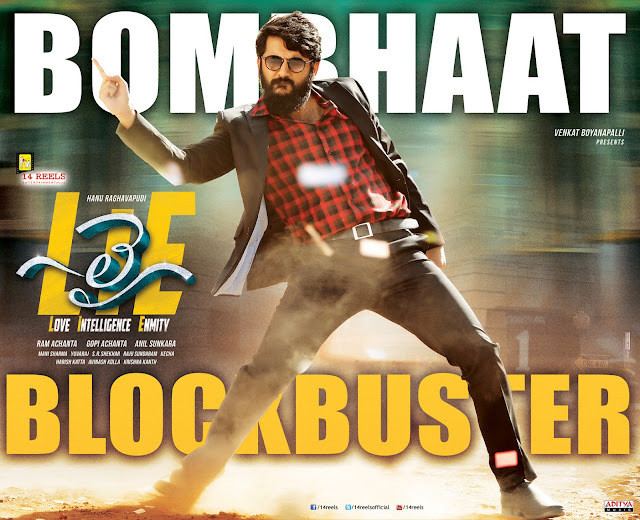 'LIE' has been going super strong at the box-office. The collections are increasing gradually and the film is on it's way to become a blockbuster. The thanks meet of 'LIE' will be held today (13th Aug). 'Action King' Arjun's role has got a terrific response and he is going to attend the thanks meet. The team has also been planning a success tour, to thank the audiences, soon and the whole team is going to attend it. The team is extremely delighted with the increase in collections day by day. Nithiin as Satyam has given his career best performance in this movie. Hanu Raghavapudi directed this slick thriller and he is being appreciated for the way he weaved such an intriguing story around a very different point. The mind game between Nithiin and Arjun has thrilled the audiences. The production values of 14 Reels Entertainment are very rich. US has never been shown so beautifully.